Last month we shared highlights from 2018 and promised big news ahead. Well, the wait is over! 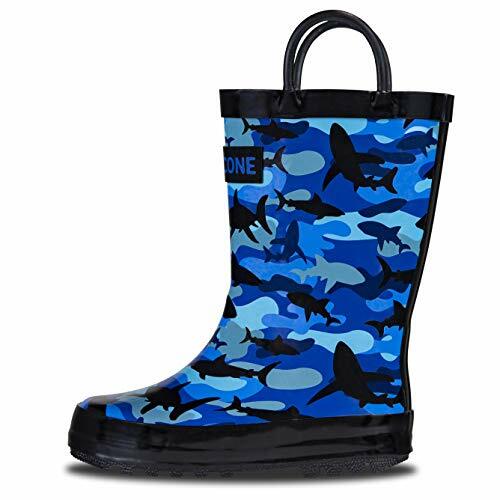 LONE CONE is thrilled to launch our latest patterns, Stealth-o-saurus and Shark Shadows, both a creative take on camouflage. 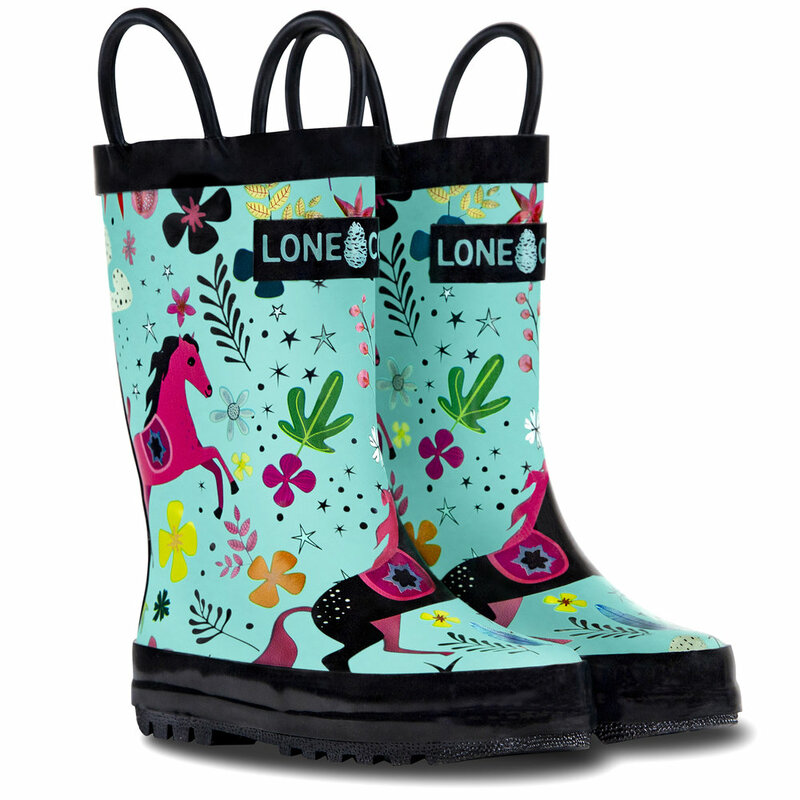 These new designs are now available in our best-selling kids rain boots and will soon be coming to our line of insulated neoprene mud boots! 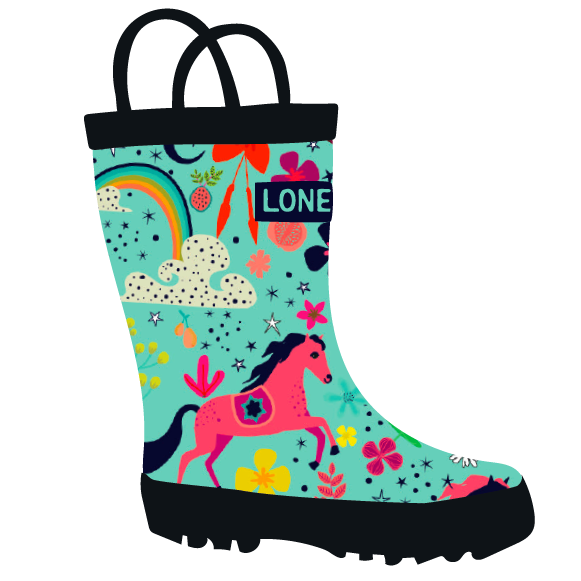 In just a few weeks, we’ll also have a colorful space-themed rain boot for all the little stargazers out there. Rocket Launch boots blast off in March. 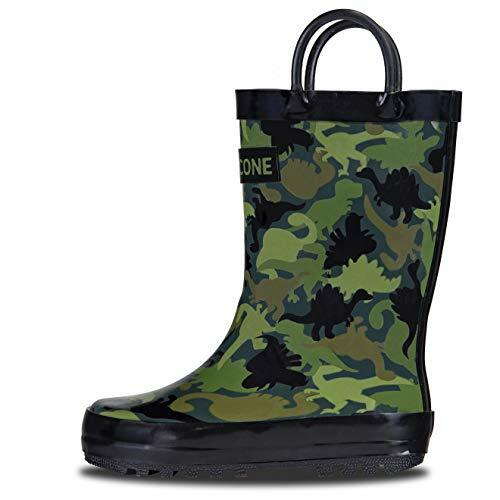 If you haven’t already, be sure to sign up for our newsletter to be the first to know when they land (plus get a coupon for 20% off a pair of rain boots)! Our fun, one-of-a-kind patterns are what put LONE CONE on the map, and bringing new designs to life is definitely one of the most magical things we get to do. We couldn’t capture the joy and curiosity of childhood without our talented illustrators, who transform our ideas into wearable works of art. One of our artists, Lucy Essex, recently took some time to talk with us about her process. 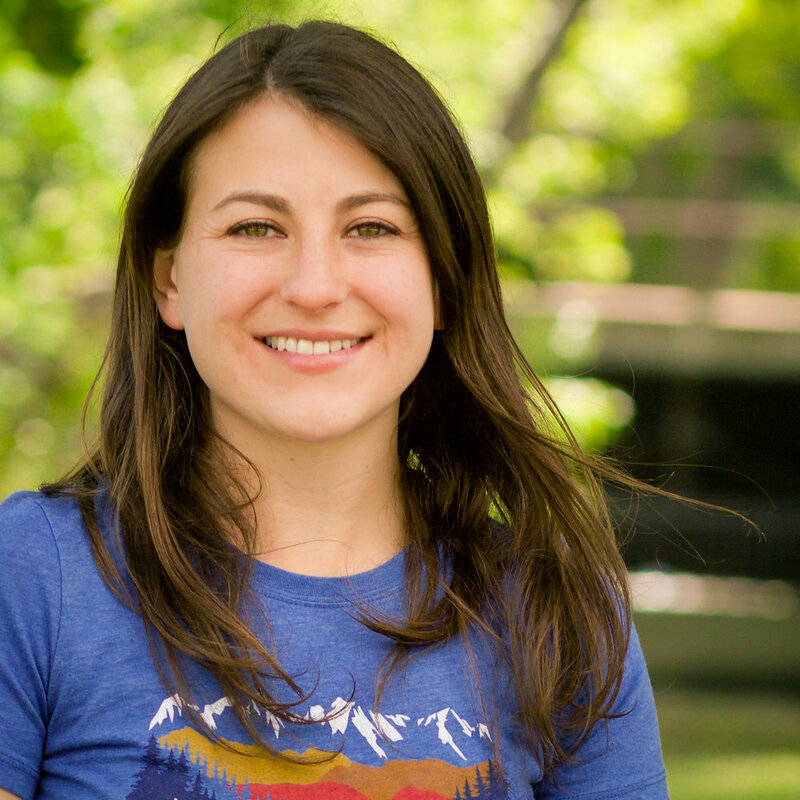 Check out the interview between LONE CONE’s copywriter, Jess, and Lucy, below. Jess: I’ve always been inspired by folks who make a living as an artist; I imagine it takes a lot of dedication and perseverance to break into that world. How long have you been an illustrator? Lucy: I’ve been drawing since I can remember but finally turned the hobby of a lifetime into a job around three years ago. 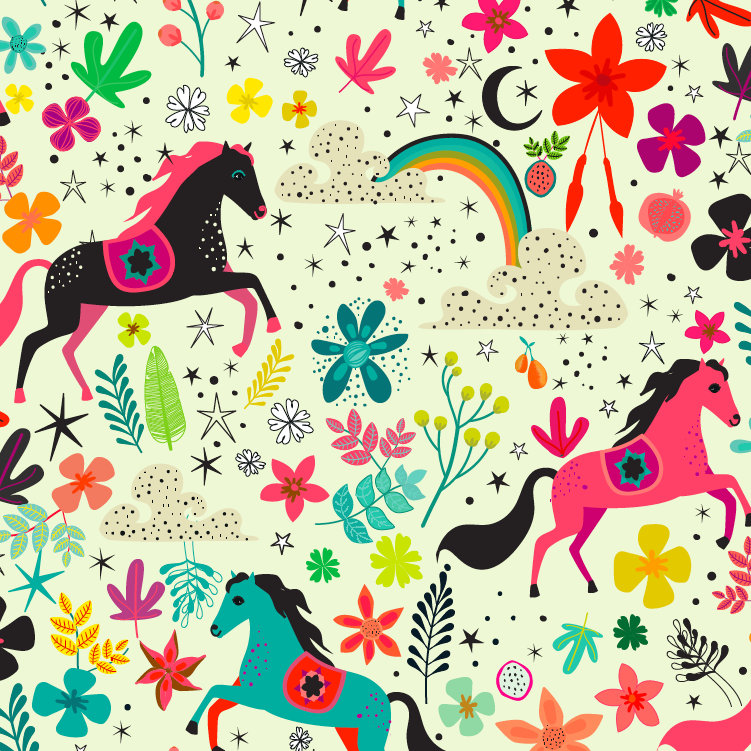 Jess: Where do you draw inspiration when you’re working on a new pattern for Lone Cone, and what’s it like to get into the mindset of designing for kids? Lucy: I draw my inspiration from nature, particularly animals, and for me color is a huge thing. Even saying the word ‘color’ makes me happy. As far as getting into a kid’s mindset for designing, my four kids are a great little ‘focus group’ for ideas and feedback on my designs. Jess: You’ve created five designs for us that launched in the past year. How would you describe the aesthetic you bring to LONE CONE? Lucy: I like to think I bring color and a unique take on traditional trends and themes. I love the thought of designing something that people can look at and find beauty in. Jess: I can certainly say you do a fantastic job of that! So, of all the the patterns you’ve designed so far, which do you like best and why? Lucy: It’s got to be Moroccan Horses in the turquoise background. I loved designing that one so much and it came together naturally with lots of encouragement and guidance from Annalisa herself. Jess: As a writer, I’m familiar with working in drafts and I imagine your designs go through a similar progression. What does that process look like when you’re bringing a new idea all the way to a finished pattern? Lucy: I like to play around with ideas and I quite often start with a few designs and choose one to take forward. Once I’ve set my mind on a design I don’t stop, and it can take three solid days to get it just right. It’s so satisfying when things start to come together - it feels like a little shadow of happiness that follows me everywhere. Jess: What do you like most about being a part of LONE CONE? 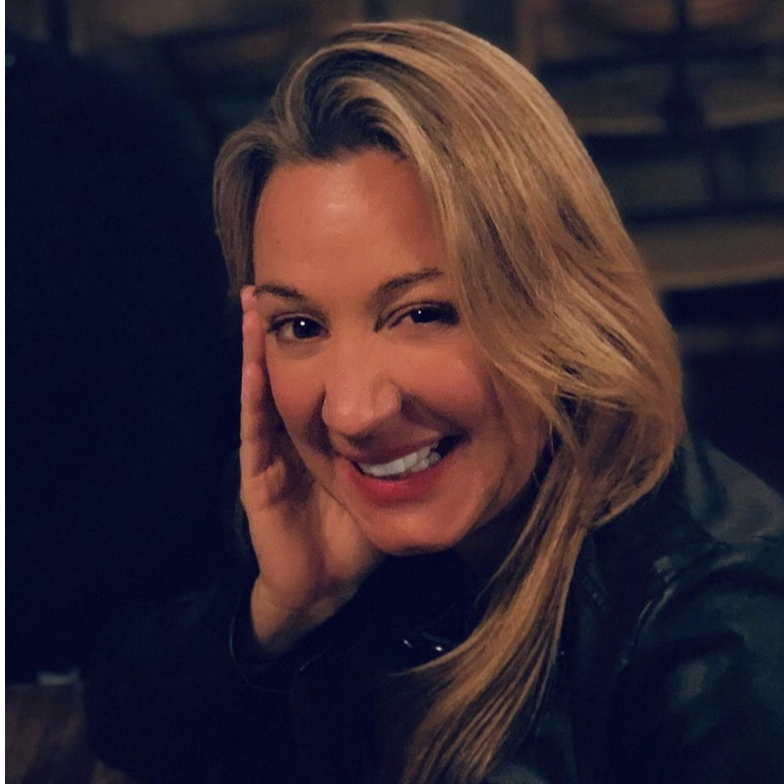 Lucy: Designing for products that people love to wear is something I’ve always dreamed of, and being part of the LONE CONE allows me to do that. It’s a fabulous brand to be associated with and the best part is that my own kids wear the goods and get lovely comments from strangers. Being part of a great quality brand that has family at the heart of it is what it’s all about for me.